Santa Claus has hidden his stash of Santa Cash in a super secret location somewhere in Ponca City. Listen for clues weekday mornings during the Santa’s Stash simulcast on KPNC and KLOR. 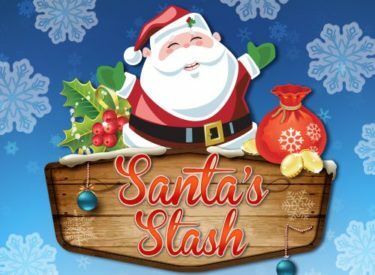 Listen weekday mornings for the clues and your chance to be a contestant in the Santa’s Stash Cash giveaway from Classic Hits KLOR and 101 Country KPNC. Clues will be featured on www.PoncaCityNow.com each day after the contest until someone wins. *Disclaimer: Santa’s Stash isn’t literally hidden at Santa’s predetermined winning location.